A BPO workers group welcomed the order from the Department of Labor and Employment (DOLE) providing for 5-minute breaks for desk employees. The workers organization BPO Secure and Healthy Ideas Enabling Labor Defense or BPO Shield however asked that instead of 5-minute breaks for every two hours as specified in the order, a 5-minute break for every hour would be more appropriate. BPO Shield also called on the DOLE to consult workers on the drafting of the implementing rules of the order and for coordination on inspections of establishments. Last week the DOLE announced DO 184 that applies to desk-bound workers such as call center workers and also encourages exercises at the offices in the interest of occupational health and safety. 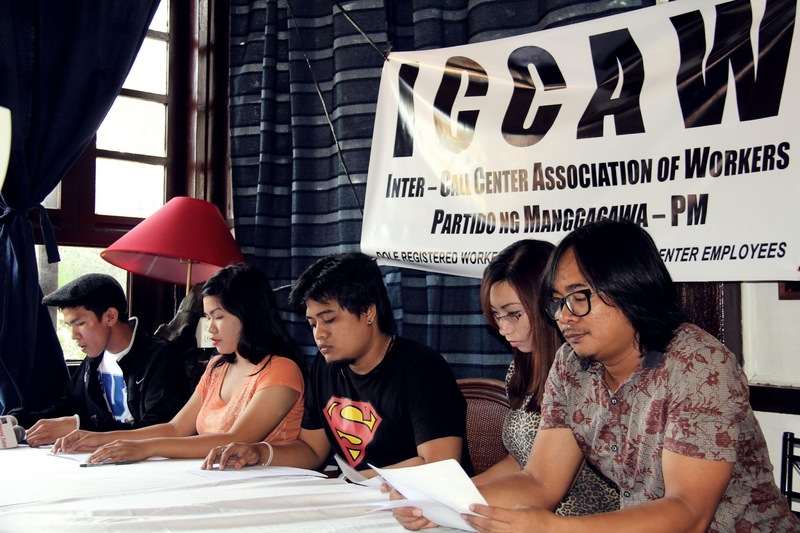 BPO Shield was formerly named the Inter-Call Center Association of Workers (ICCAW). 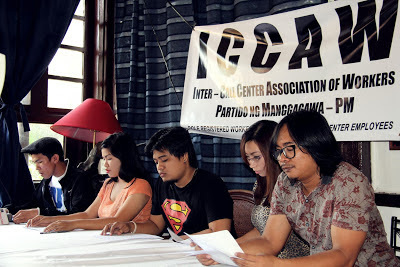 ICCAW was formed in 2012 but changed its name to BPO Shield this year. BPO Shield is the accredited labor representative in the Region VII ICT industry tripartite council. Its website is https://bposhield.com.